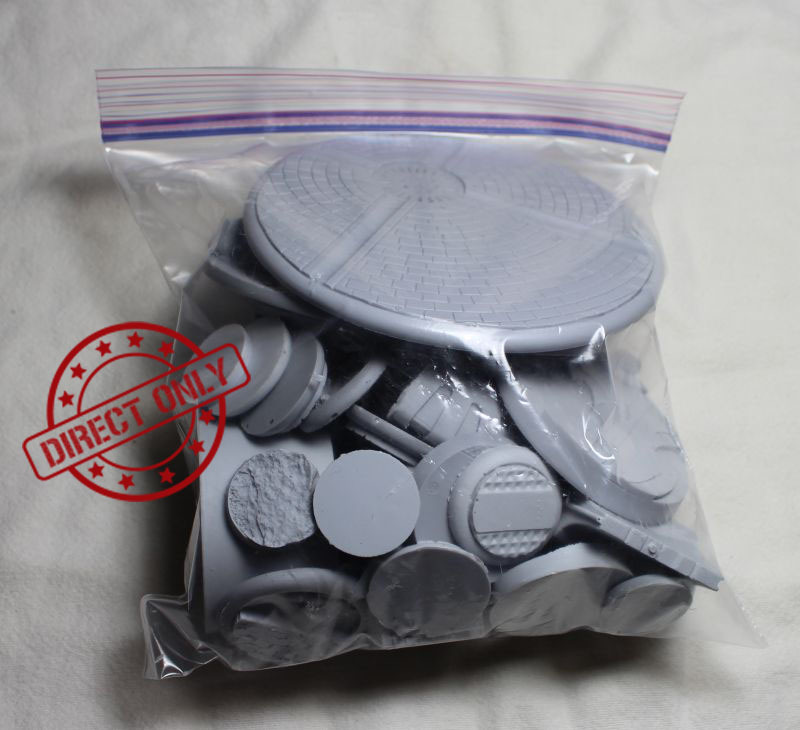 I've bought the Bag twice and received a wide variety of bases. If you're strictly a generic fantasy gamer, some bases are sf and modern-day themed. All the bases were usable for tabletop gaming and I didn't find imperfections on most of the bases. Any that I did fine were seen only on close inspection or during painting. This is a great sampler miniatures who need their own individual bases, and bases can be painted as objective markers as well. New painters will also find them a good start for painting practice!